What is the automatic Load-Control Option? 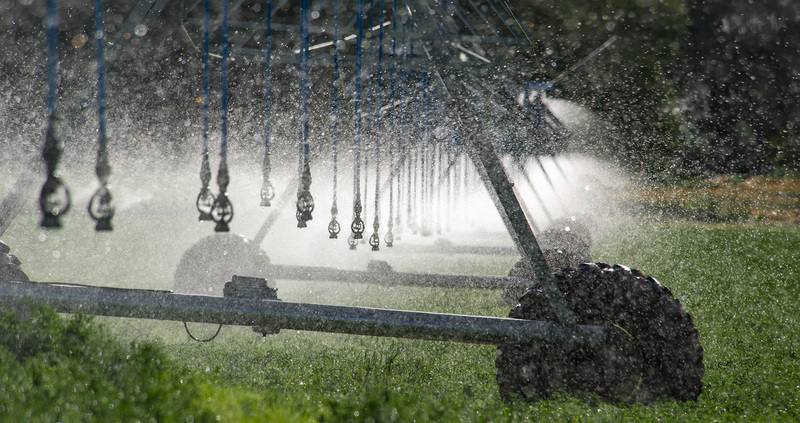 Idaho Power installs and operates a load control device(s) which provides the ability to send a signal that controls the associated irrigation pump(s) automatically. Pumps at service points that currently have a device installed are eligible to participate. What is the Manual Load-Control Option? Service points with at least 1,000 cumulative HP or that have limited communication availability are eligible for the Manual Dispatch options. Customers under this classification choose to manually control which pumps are turned off during a Load Control Event. What are the Interruption Options? Load control events can occur Monday through Saturday (excluding July 4) between 1 and 9 p.m.
During the program season, Idaho Power will conduct a minimum of three load control events. Load control events can occur up to four hours per day, up to 15 hours per week but no more than 60 hours per season.